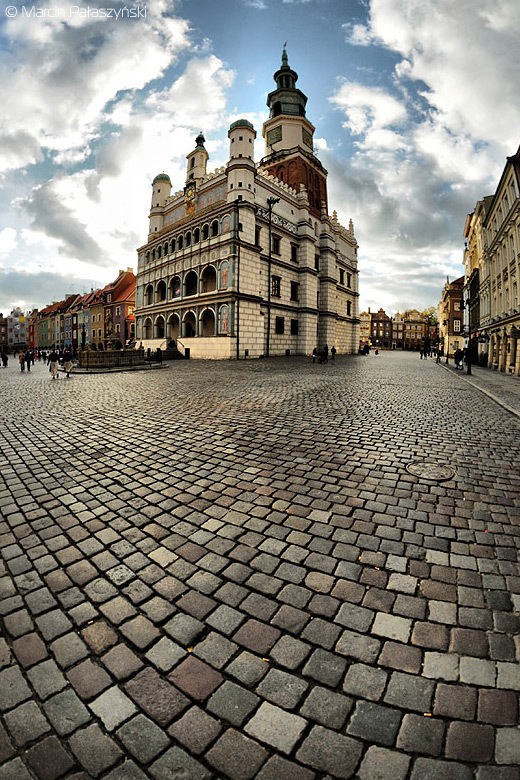 Poznań, one of the biggest and the oldest Polish cities. A trip to the capital city of the Wielkopolska region is a chance to visit a place inextricably linked to the very beginnings of Polish statehood. It was here that Duke Mieszko the First had chosen for his borough; it was also probably where he was baptised in 966, joining the ranks of medieval European rulers. This event is thought to have been the beginning of Polish statehood. This story, as well as many more, are told at Porta Posnania – the state of the art multimedia heritage interpretation center. When visiting Poznań, it would be impossible to miss Stary Rynek (the Old Market Square) with its magnificent Renaissance Town Hall and monumental baroque St. Stanislaw’s Parish Church. Other must-see attractions are Poznań Croissant Museum, Lake Malta (one of Europe’s best and most picturesque professional regatta courses), former Imperial Castle, the Old Brewery – recognized the Best Shopping Center in the world in the medium-sized commercial buildings category in 2005. Don’t forget to pay a visit to one of many cafes and restaurants. In Poznań you can find several places recommended by yellow prestigious culinary guide „Gault&Millau Poland”.